← Paul and Perry Team Up, “Aero-Beatles”? 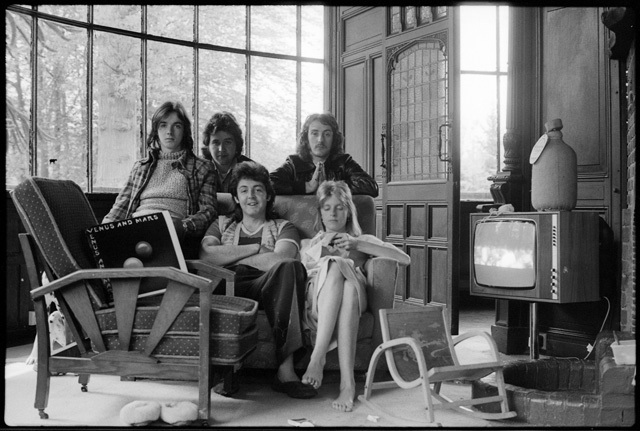 Wings History and more info on the releases: Wings are one of the most successful acts the UK has ever produced, achieving no less than 14 US Top 10 hits and 12 Top 10 hits in the UK. 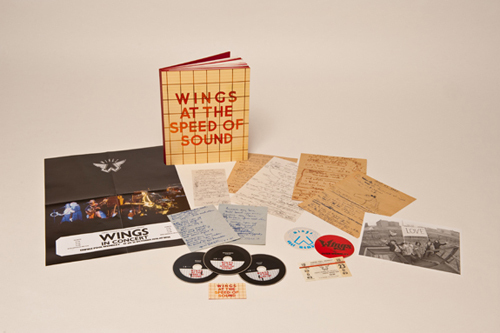 Following 1973’s Band on the Run the mid ‘70s were a commercial heyday for Wings. Venus and Mars, the band’s fourth studio album was released in May 1975 ahead of the legendary ‘Wings Over The World’ tour. Preceded by the US Number One single ‘Listen To What The Man Said’, Venus and Mars hit the Number One spot in the album charts on both sides of the Atlantic and went on to sell over 4 million copies worldwide to date. 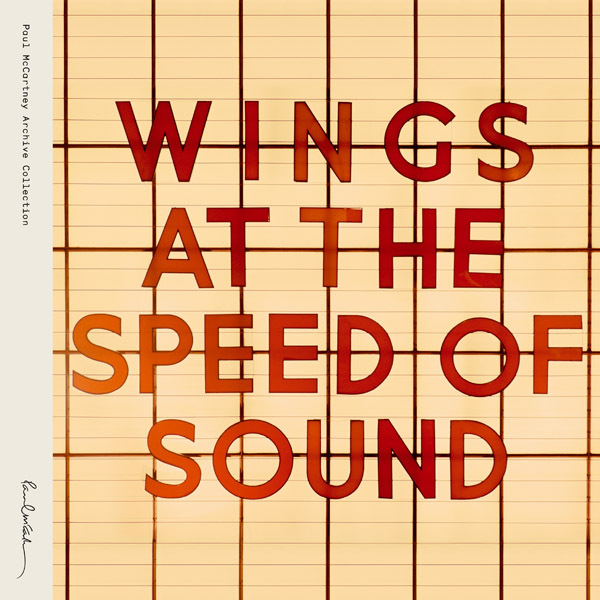 At The Speed Of Sound was recorded in the midst of the same tour and released in March 1976. In the US it enjoyed the same chart success as its predecessor. Including the international smash hit single ‘Silly Love Songs’, the album went on to become Paul’s most successful American chart album spending seven consecutive weeks at Number One. In the UK it charted at Number Two, narrowly missing out on the top spot. Sales to date exceed 3.5 million worldwide. As with all the Archive Collection, Paul has personally supervised all aspects of the reissues. The remastering work was done at Abbey Road by the same team who have worked on all the reissues as well as The Beatles’ catalogue. 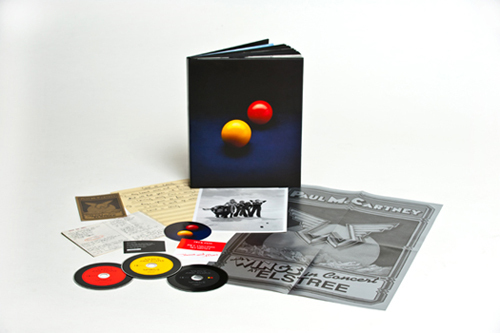 Since launching the Paul McCartney Archive Collection in 2010 Paul has received two GRAMMY Awards for the releases. In 2012 he picked up ‘Best Historical Album’ for Band on the Run and this year Wings over America picked up an award (‘Best Boxed or Special Edition Package’) on the same night that Paul set a personal best by picking up five awards in just one night. In 2013 RAM was nominated for ‘Best Historical Album’. Other titles released to date in the Paul McCartney Archive Collection are Band on the Run,McCartney, McCartney II, RAM and Wings over America.